View cart “Iron Horse Big and Tall” has been added to your cart. IRON HORSE BIG & TALL IS BUILT TO LAST! Your back will fall in love with it! 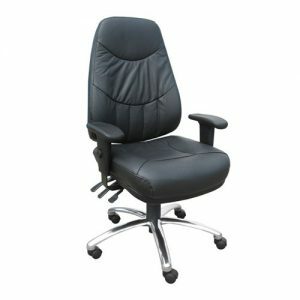 Whether you work in a dispatch center, control room, or executive office, the comfort and ergonomic superiority of the IRON HORSE Big & Tall combined with durable commercial grade components ensure that your working environment will put you in the best position to succeed at your job on a daily basis. 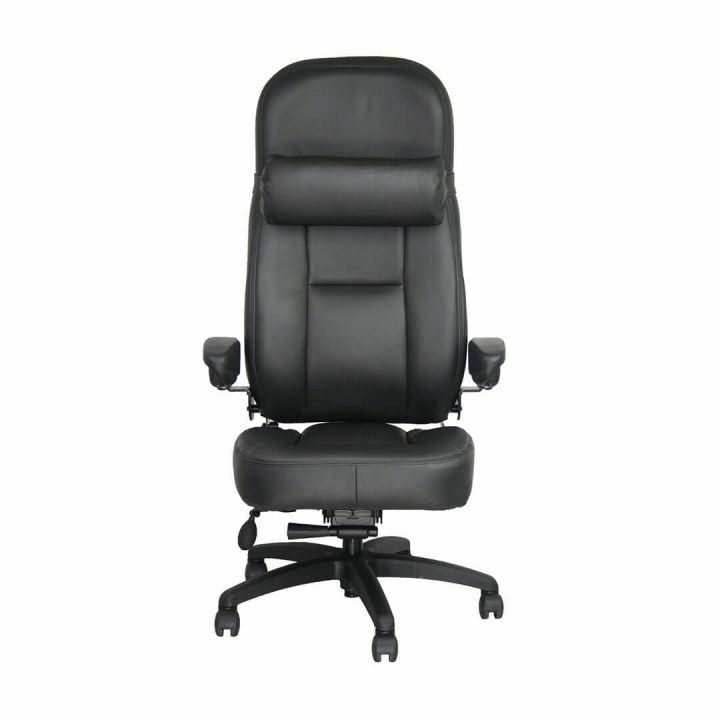 Most comfortable real heavy duty chair .The IRON HORSE BIG AND TALL is weight rated for users up to 181kg. 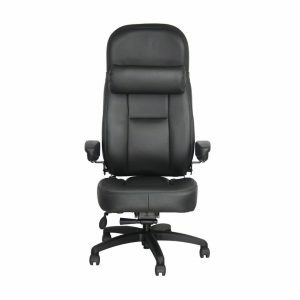 The air lumbar provides support to your lower back. 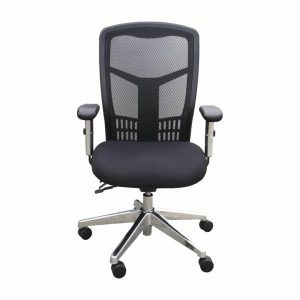 Ideal setting of an air lumbar promote good posture by supporting natural inward curvature of the spine. 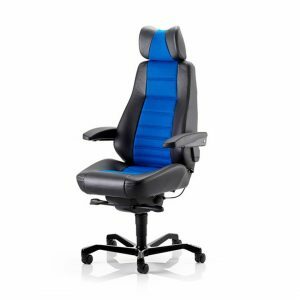 With use of air lumber you can adjust the default posture of the seating which gives you most comfortable seating experience. The neck roll on the IRON HORSE Seating Big and Tall provides a comfort to your neck. The optimal neck roll is when it rests at the base of your neck. It use Velcro strap which is located on the back of neck roll. Velcro strap makes neck roll more adjustable. Neck roll provides a comfort to your head, neck and nape.